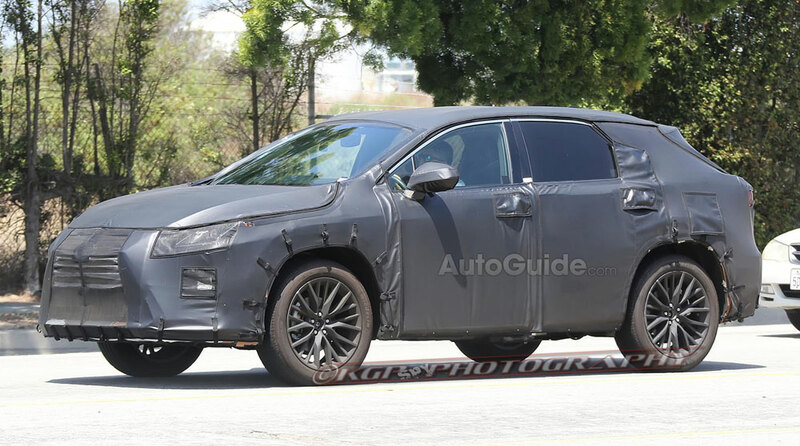 Spy Shots: Three-Row Lexus RX Prototype Spotted in California? Photo comparisons like this are an inexact science, and for the most part it appears the two vehicles are mostly identical. 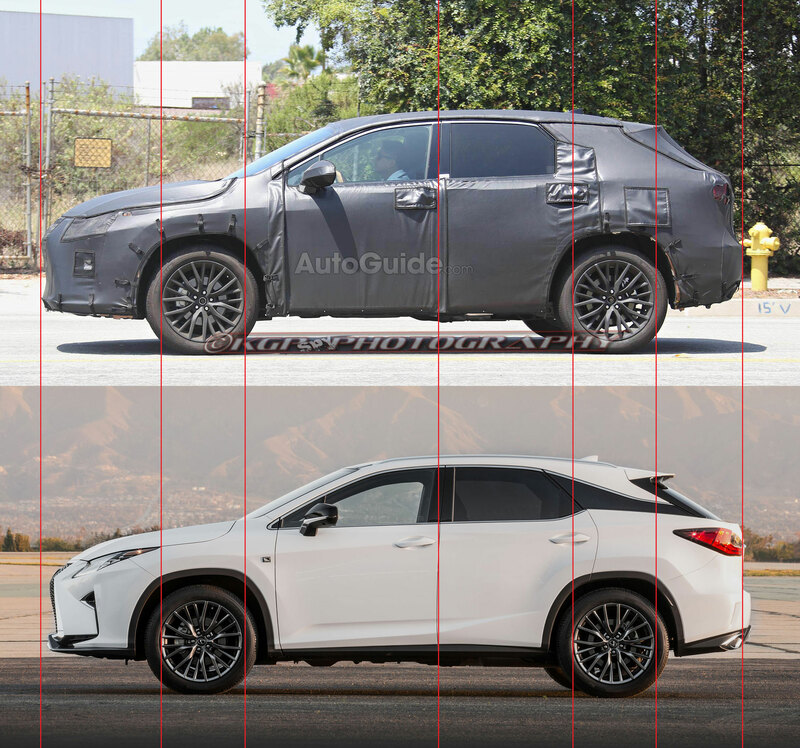 Both have 20-inch wheels, and using that measurement as a baseline, the prototype does look to have a longer nose. 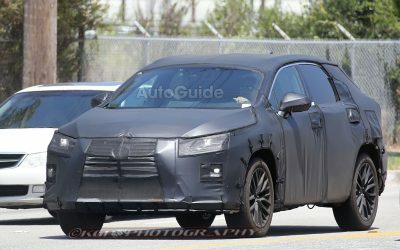 Once again using the wheels as the baseline, it looks like the roof of the prototype is higher than the RX. 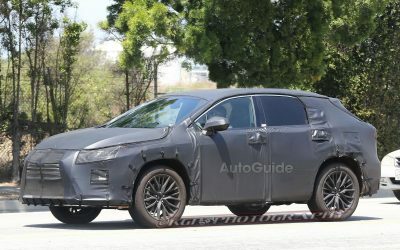 It also appear the roof slope is much more gradual on the prototype, which would certainly create more rear headspace. 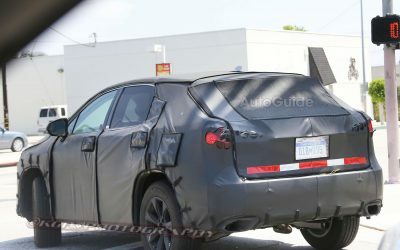 Of course, even a slight difference in angle between the two photos would create discrepancies — this prototype could simply be another test of the current RX, though that does seem unlikely. 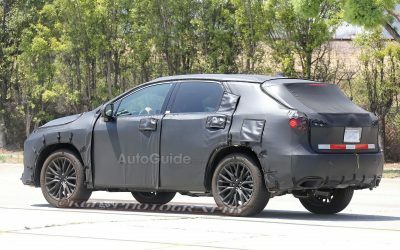 I should also point out that Autoguide has a full spy shot gallery of this Lexus prototype, and there’s sure to be details in the photos that I’ve missed. Head over there for an in-depth visual look, and report back here with any observations!